With electronic content in CVs rising, the use of telematics is growing too. Every CV maker in India is offering telematics. With the move to BSIV, many have turned it into a standard offering. If this constitutes a part of the organised market for telematics, and OE bit in particular, there is a big chunk of aftermarket offerings that are serving CV operators too. A small chunk of unorganised players include fly-by-night operators that have earned the telematics industry a bad name. As fleet operators in India learn to leverage telematics to up the efficiency of their business, its use is moving beyond track and trace. Globally, telematics trucking solutions are classified into three types – embedded, portable and independent (often smartphone-based). Embedded solutions include a telematics console that is functionally hardwired into the CV, and serves as a connection provider. Embedded solutions offer a range of vehicle management features, and facilitate the integration of multiple features. 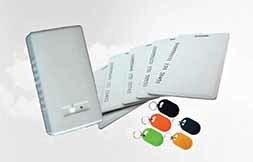 Portable solutions comprise of detachable devices like Personal Digital Assistant (PDA) and a Portable Navigation Device (PND). Rugged computers that maintain contact with the vehicle also come under portable solutions. Also, a part of low cost solutions, detachable devices collect information and synchronise it with other devices (typically a tablet or phone) through medias like Bluetooth or Wi-Fi. These are classified as independent solutions. Internet and Global Positioning System (GPS) enabled phones have become a powerful tool too. 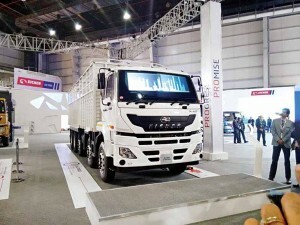 As per the report, ‘Global Connected Truck Telematics Outlook 2017’, by Frost & Sullivan, the growth of internet and GPS enabled solutions has come to incorporate additional value chain participants such as content providers, application providers (for applications like distracted driving), and wireless providers. Another report, ‘Telematics in India: Trends and Opportunities’, by Roland Berger, pegs the global vehicle telematics market at US$ 39 billion. It estimates CV telematics market in India to grow at a rate of 25 per cent per annum. Telematics is said to have found its way to India in 2003. 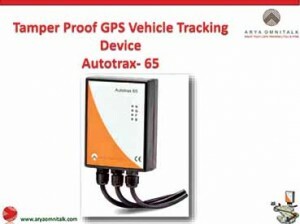 In 2008, Ashok Leyland introduced a GPS enabled telematics platform ‘Alert’, which was tailored to Indian operating conditions. 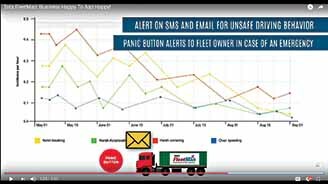 ‘Alert’ bundled the latest telematics technologies then available through tie-ups with international technology providers, and by leveraging its in-house R&D. Two services, vehicle tracking and Passenger Information System (PIS), were offered. Employing an On Board Unit (OBU), ‘Alert’ provided location, speed, direction of travel, date and time on a second-to-second basis. The information was stored in memory and transmitted to a data centre for a prefixed time period, or on demand from the customer. The transmission took place on a General Packet Radio Service (GPRS) communication network, and a packet oriented mobile data service on 2G and 3G cellular communication system’s global system for mobile communications (GSM). 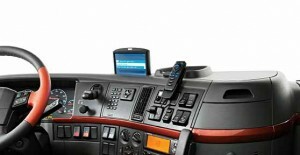 Most public transport undertaking buses in India are telematics equipped. The root of this dates back to 2012 when the central government announced a plan to install tracking and fleet management services in 400,000 buses. Almost all state transport buses today feature a telematics-based intelligent transport system on-board. The electronic ticket vending machines found with ticket issuers are claimed to be GPS enabled. They facilitate the passage of information about the number of tickets sold as well as the location, route, and direction of travel from time to time. In what is looked upon as a unique development in the area of cloud-based GPS system operation is the tie-up between Mahindra Electric and Bangalore-based Lithium. A fleet of Mahindra e2o electric cars operated by Lithium are claimed to be telematics enabled, and provide information about driver behaviour, vehicle charging pattern, etc. 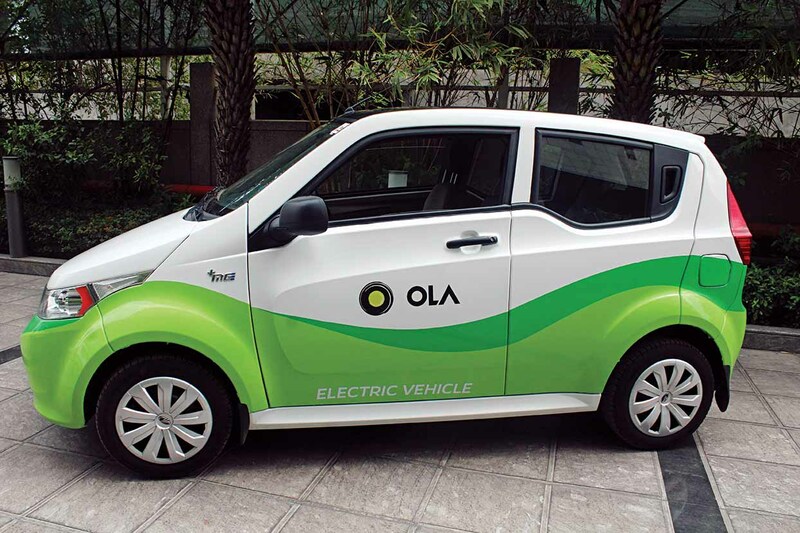 Mahindra has also partnered with cab aggregator Ola for a pilot e-taxi project at Nagpur. The success of this project will help replicate e-taxis in other parts of the country. It will also underline the successful use of telematics in the operation of radio taxis; electric and conventional. Ola, Uber, Meru, and other radio taxi operators have been leveraging telematics successfully. Telematics is at the root of their business. 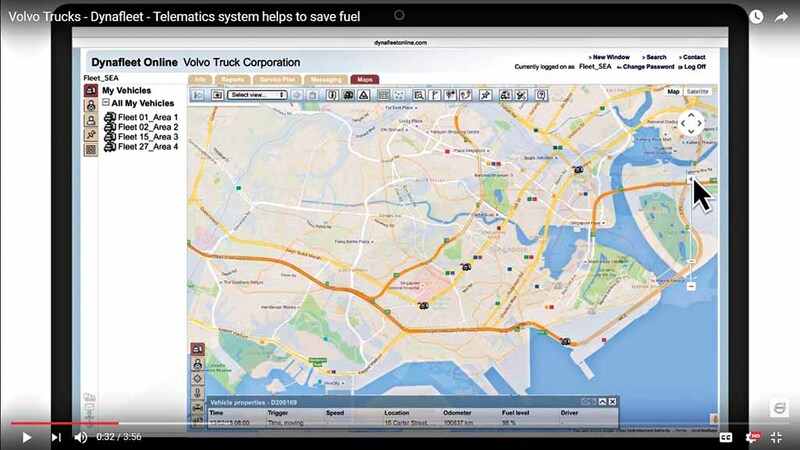 They are leveraging telematics to get information, track the vehicle, track driver behaviour, and conduct commerce. Radio taxi companies are invading new markets in the country by leveraging telematics. In response to the call for safety of women travelling in cabs, the government made it mandatory for taxis to feature a GPS, and a panic button. 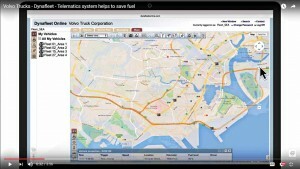 In commercial vehicles, despite the government push, the use of telematics has a long way to go. Claimed an industry source that it continues to be low in single truck operations because of the costs involved. Users continue to be big fleet operators and taxi companies. To drive telematics in CVs, the driving factors will be optimisation of fuel costs, safety and security. 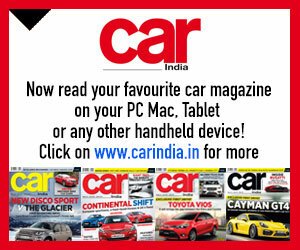 In India, the CV telematics market is expected to grow at 25 per cent per annum. 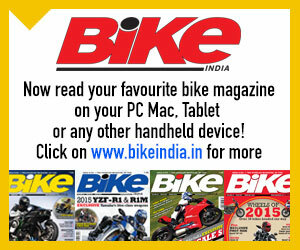 Reports suggest that growth will be led by the aftermarket with entry-level solutions. By 2022, the telematics market for CVs in India should reach 1,383 units. In 2015, it was estimated to be 293 units strong. Of the total number of installed base units by 2022, 16 per cent would be fitted by OEMs. Expected to be structured such that (by 2022) 68 per cent will be entry-level, 31 per cent will be mid-tier, and a mere one per cent will be high-end. It is the cold-chain, courier and pharma industries that are expected to demand the use of telematics most. Demand is expected to come from across all regions of the country. For the 20 players that are currently there in the domestic market, the top three are claimed to account for 60 per cent of the market share. Trimble is claimed to be a market leader with 30 per cent market share. Following close are Arya Omnitalk and CMC Technology. Competition level in the Indian telematics industry are expected to intensify on the back of product extensions, technological advancements, and Mergers and Acquisitions (M&As). To remain competitive in the market, vendors will be required to not only develop new technologies but also keep abreast with the global trends. 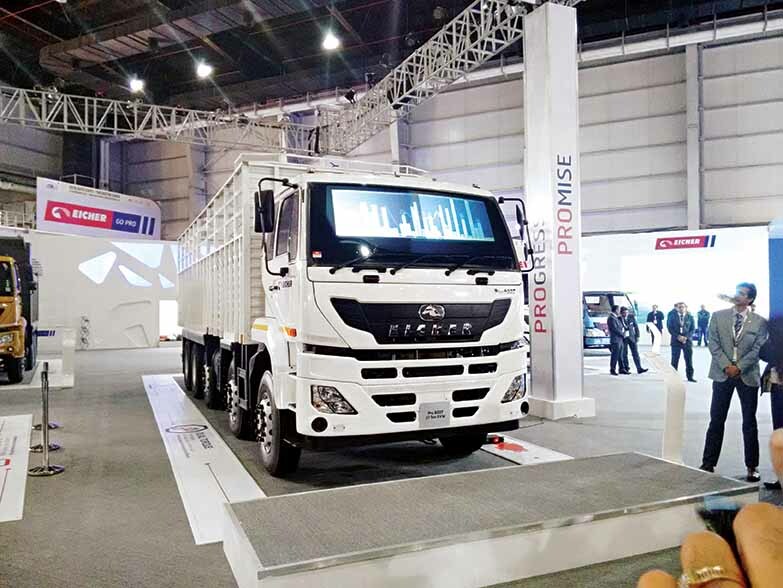 With impact on product portfolio inevitable, popular telematics solutions in India in the CV space, including Tata Fleetman, Volvo Dynafleet, Ashok Leyland i-Alert, Eicher Live, and BharatBenz Ormat, will continue to change; will continue to better in value and use-ability. With the need for connectivity and driver assistance expected to drive growth, the telematics market in India is set to grow into a sizeable chunk of software and hardware. To support advanced endeavours like ADAS sensors, which find use in driver drowsiness detection systems, parking assist systems, and lane departure warning systems, telematics is here to stay. It is set to influence driver assistance and related services, and will lead to the recording of various types of vehicle and driver data. Growth in telematics has turned the hardware part complex. This is influencing market growth. Growth in the hardware segment (on-board and off-board) is expected to be at a Compound Annual Growth Rate (CAGR) of 21 per cent till 2022. The services market (content providers and content aggregators) is expected to grow faster at 25 per cent CAGR. It is no secret that Indian OEMs are leveraging telematics to understand customer needs. They want to address their need for customised service and support offerings. 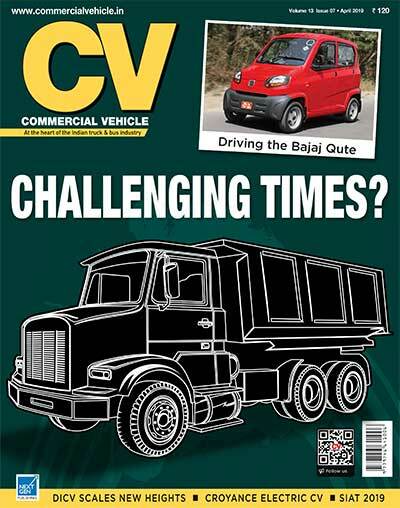 With the move up to BSIV, CV OEMs are claimed to be looking at leveraging telematics to learn about the behaviour of the vehicle, the driver, and what they would do to help their customers earn more. 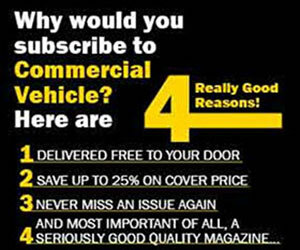 With customers successful, CV OEMs can be assured of brand loyalty. While factors like fuel adulteration, driver behaviour, etc., make for an interesting use of telematics, it is turning out be a constant source of learning for all those involved. 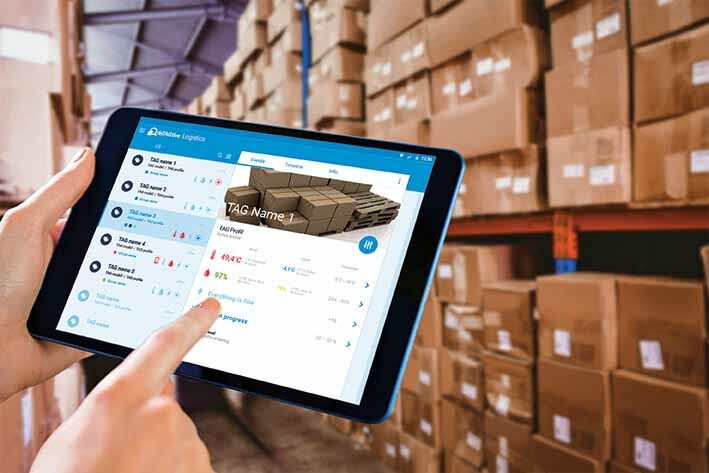 The growing need for extended support and user-specific products like remote diagnostics, load detection and monitoring, and order management is turning telematics in a domain of full-service providers that can engage the entire value chain. 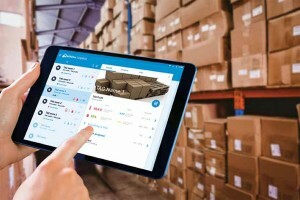 Logistics companies, claimed an industry source, will be required to focus on business contracting and operation of core routes in a bid to maintain capacity, and cost flexibility. This would augur well to contract new business or face demand volatility. 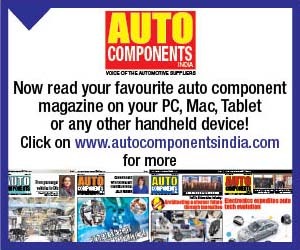 Telematics users in India are finding wireless connectivity, remote diagnostics, navigation and anti-theft features useful. An interesting feature is the data collected by the telematics ‘black box’ to provide valuable insights into the functioning of a vehicle, and provide crucial service reminders. It would go a long way in promoting the growth of telematics in Indian CVs. The other feature, to understand the driver behaviour, will further enhance the popularity of telematics. Telematics will also have an influence on the insurance premium in the future. With GPS connectivity and navigation services gaining popularity on the back of increasing complexity of road network in cities, the availability of real-time traffic information, will pave the way for route-optimisation. A crucial feature that will popularise telematics will be the highly accurate fuel level information, which works even when the ignition is off. Against an expected growth of Indian telematics market at 25 per cent CAGR, the global telematics market is slated to grow at a CAGR of 18 per cent till 2022. Commercial vehicles are expected to account for nearly two third of the total share of the telematics market. The rest of the market will be shared by passenger vehicles, aircrafts, etc. With passenger vehicle demand expected to be fueled by significant usage by cab aggregators, telematics will find an opportunity to keep growing. The Asia Pacific market follows the Middle East market, and includes countries like Japan, China and India. By 2022, this market is expected to grab the lead, ably supported by a big jump in the use of telematics by commercial vehicle operators.